Friends. Am still alive. It has been a long time since I made a post. Why? 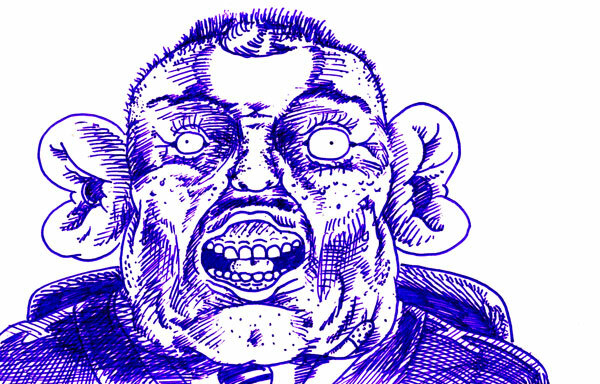 Mostly because my attention has been razor-focused on an awesome project – MOOSEBOX. Awww Yisss Boiii. We contacted local scriptwriters we knew and had (sometimes) worked with before, we tweaked scripts as necessary and then contacted local board artists who we knew and whose work we liked and got through 20 episodes! Animatics are juuust about signed off (they’re amazing) and each is unique and entertaining. We’ve managed to hit that sweet videogame vibe while still keeping Moose and Catbox’s best friendship at the core, and I think they’re all just shining gems. Voices are being recorded in New York (today!) and I just can’t wait for you guys to see what we’ve been cooking up behind the scenes. I’ve been working on this almost full-time from about mid-July last year, aaand it’s building up to be a cracker. 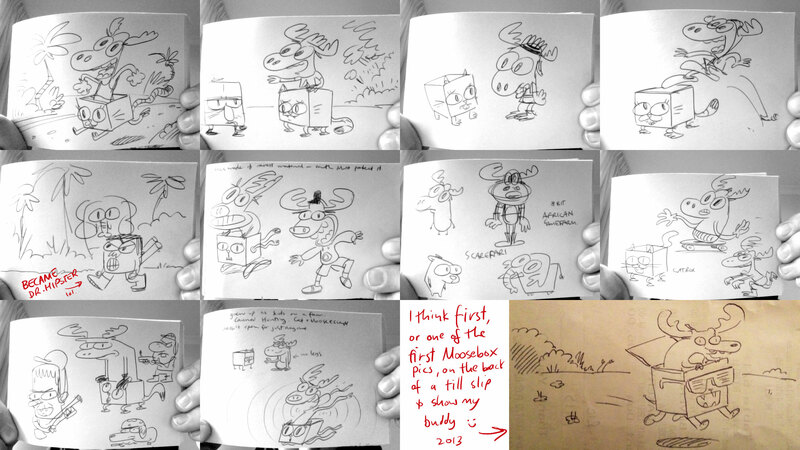 I unearthed the first time I told my buddy Keegan about Moosebox in an email in June 2013, as well as some veeery early sketches I attached to the email, some of them I showed Alexi Wheeler from Nickelodeon at Annecy in France in 2013. Moosebox has come a long ways since, it’s looking great 🙂 Huge thanks to Alexi and other key people at Nickelodeon for running with thisS. Guys. I have failed in my plans to finish this Bru & Boegie episode by the end of 2017. It’s in various states on completion, but once I got going with Moosebox it took a backseat. I’ve chipped away at it in little bits, but it feels like a cake that’s waiting for me to eat it. EAT IS I SHALL BRU & BOEGIE – EAT IT I SHALL. I put a lot of myself into these personal projects and it helps me try out new techniques and experiment with stuff that later feeds into my commercial work, and with wanting to keep up my Youtube channel, this is a good avenue for it. 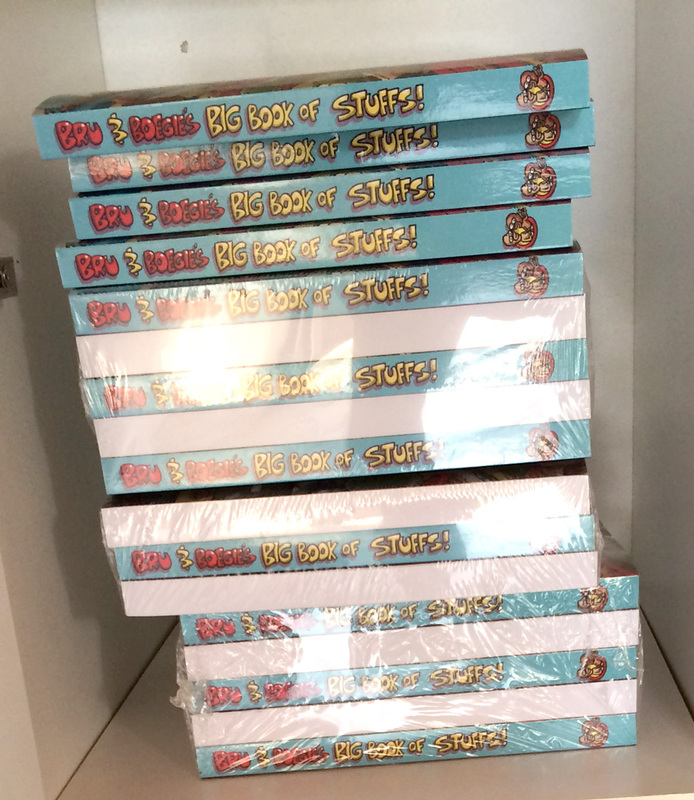 I have a number of other episodes recorded, including one written by Greig with voice-over from a friend who used to do the voice-over adverts on eTV. Dayeem, they’re just sitting in states on inertia, but I’ve really been focusing on doing the best jobs I can for all the paying work I get, kind of a ‘Love the one you’re with’ thing, so – sorry Bru & Boegie. I love you. I’m coming back for you. 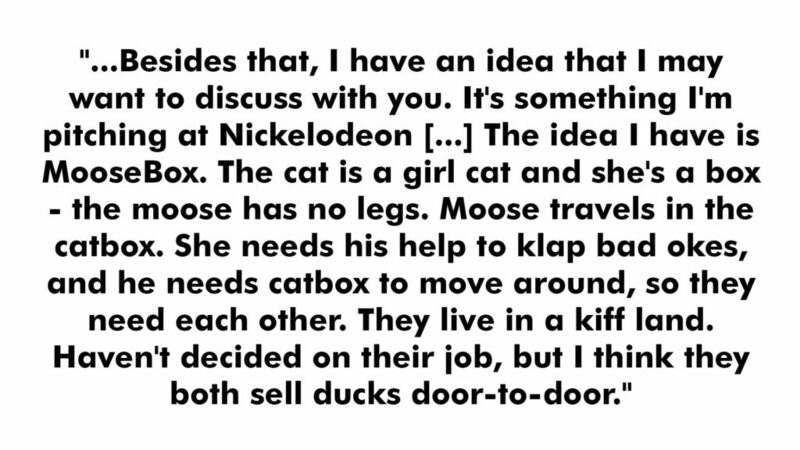 But guys – MOOSEBOX!!! It’s gonna be great. But also I love you Bru & Boegie. Kisses. I’ve now got a house, and I made one room a drum room, and I’ve been setting it up to make cool tjoons and am in the process of making it more soundproof to keep happy neighbourly relations. The show I made with Triggerfish and Disney as part of the StoryLab is no longer with Disney, but is being shopped around in North America by a Canadian company. Hopefully they get a nice l’il nibble yum yum. Being able to work in animation brings a lot of energy and colour to my life. So, that’s a nice thing to have (I think). I am grateful, and thanks for visiting my site fren. Here’s me and my boet and Duncs at my brother’s 30th birthday party this last weekend in Yzerfontein. 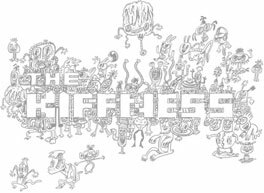 Kiff. So enjoyed this thank you!